this cinderella is NOT my facebook friend! 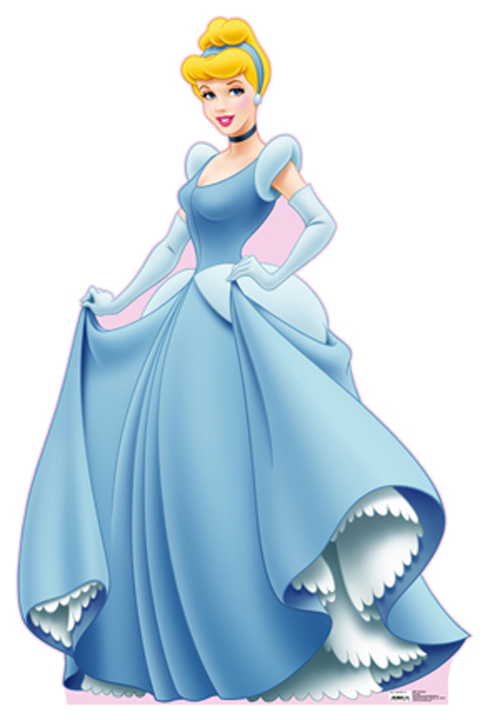 my f2fb friend #170 carol hansen is a real life cinderella! she tells everyone that it is so and everyone believes her. carol was a single mother living in a small apartment in winnetka, sewing and designing dresses for village matrons to support her daughters. then she met her prince–a recently divorced winnetka father. bluntly, she wanted to marry him. equally blunt in his declarations, he was not interested in remarriage. but without the help of a fairy godmother, carol set about her seduction in the most creative fashion. once, she planned a birthday party a deux in which she donned the uniform she had worn as a flight attendant in her twenties. she made him comfortable in first class seating. brought out dinner on a tray and showed an inflight movie about their destination of aruba. carol and i first met each other when we volunteered on behalf of the winnetka community house. carol has moved to volunteering more on behalf of political causes including planned parenthood funding. she is always conscious of the struggles of young women. we share a special bond because when she was young, she was pregnant and gave up her child for adoption. that daughter has recently come back into her life. we share our perspectives on adoptive children reconnecting with parents. it’s difficult to blend our past with our present and future selves. lunch with cinderella wouldn’t be the same without the crown–so i brought two and let myself believe in the princess inside of me. i admire carol so much and she was so supportive of my new years resolution. she is a cinderella who is grateful for what she has and for what she can give to others. i want to be more like carol! 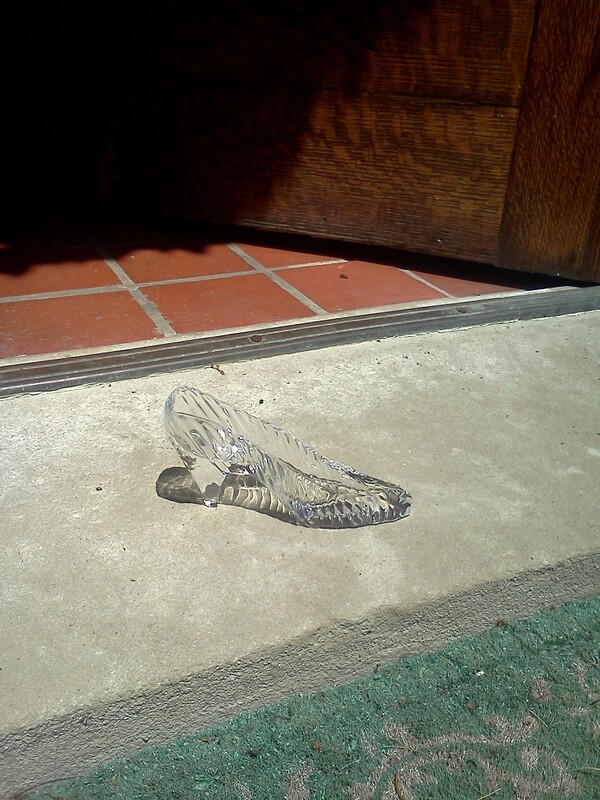 i found this glass slipper on my front porch the next morning! This entry was posted on Tuesday, July 12th, 2011 at 7:12 pm	and tagged with cinderella, f2fb, facebook, friends, glass slipper and posted in Uncategorized. You can follow any responses to this entry through the RSS 2.0 feed.